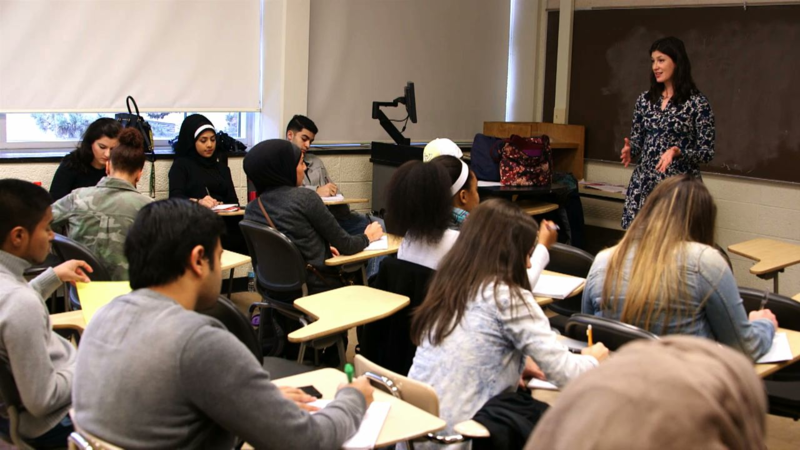 Wayne State University professor Nicole Varty, teaches in a program to help students transition from high school to college. The APEX program is a 7-week summer program, designed as a bridge for high school graduates who were not admitted to Wayne State. Nicole considers teaching in this program the most rewarding part of her job, and is able to see her students thrive at the university after completing the program.